If you are planning to buy laptop and a tablet, what if you get tablet with power of laptop. 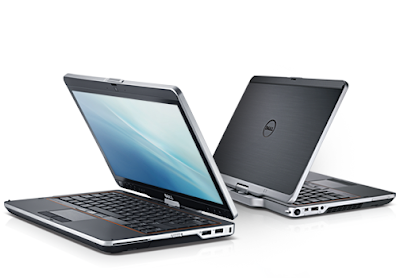 Successor of Dell Latitude XT2 a 12" inch Tablet is now released as Dell Latitude XT3 with Windows 7 Operating system and 13.3" display. XT3 has flexible screen display which can be twisted 360 degrees. This converts the conventional looking laptop into a PC. The touch screen functionality looks amazing. Though technical specifications are revealed on dell.com, there is no buying cart available.If you are planning to buy, you may need to wait for a while till Dell shows green light for this product to enter into market. To know more about technical specifications and details click here.